Shrinking chips and increasing their efficiency seems to be a recurring theme at this year’s Computex. Yesterday, ARM revealed two new products that are more energy efficient and smaller (in the case of the CPU) than previous designs; now, Qualcomm has unveiled the Snapdragon Wear 1100 processor, a low-power SoC for wearables that has a much smaller surface area than Qualcomm’s previous chips. The company said the Snapdragon Wear 1100 is for “targeted purpose” wearables, meaning it’s aimed at devices that don’t require a huge amount of power, such as smartwatches for children and older people, fitness trackers, and wearable accessories. The new processor, which measures just 55 square millimeters, has an integrated LTE/3G modem, a power saving mode, and supports Bluetooth and Wi-Fi. It also features Qualcomm’s iZat location tracking technology, which uses Wi-Fi and cellular networks, satellites, and cloud-based assistance servers to quickly and accurately pinpoint a person’s position. iZat also has the ability to support applications that utilize geo-fencing for safety monitoring. “You’ll always know where your seven-year-old daughter is -- she can always call you. And if she leaves school when she’s not supposed to, you’ll know where she is,” said Pankaj Kedia, head of Qualcomm’s smart watches division. Qualcomm’s last chip for wearables - the Wear 2100 that was announced in February - is itself a smaller and more efficient version of the earlier Snapdragon 400 SoC. The 2100 is larger than the Wear 1100, is meant for “general purpose wearables,” and can run a number of operating systems such as Android Wear, whereas the latest chip is limited to Linux and RTOS. It may not be as powerful as Qualcomm’s last wearable processor, but the Wear 1100 is cheaper to produce, 30 percent smaller, and much less power-hungry - it can run LTE on standby for a week without being recharged. 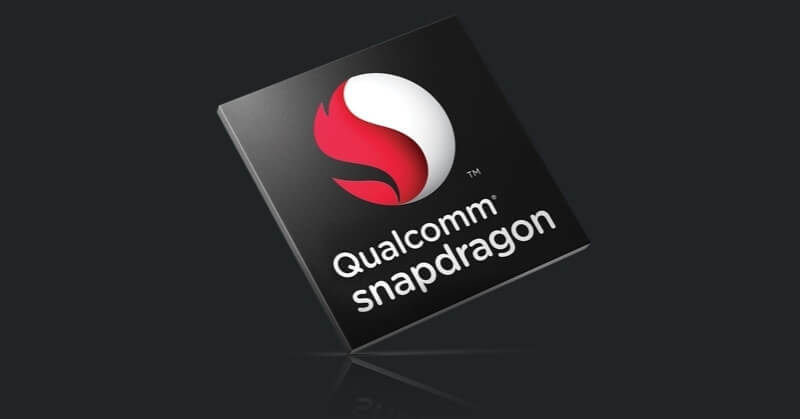 The Snapdragon Wear 1100 is commercially available and now shipping to customers. Products containing the chip should start appearing in the second half of the year. For more on Wearables, check out The Best Smartwatches of 2016.